2016 holds a lot for the team, in February we show Damsel for the first time at GX in Sydney. This i the events first year in Australia and we're happy to be sponsoring the event too! Just over to the website and book your tickets for the most inclusive gaming event in Australia Gxaustralia.com . We plan to also hold our Kickstarter and Greenlight campaigns over this time as well, so keep an eye out for our social media posts about both of these events. The big aim is also to make it over to PAX East in March (this of course depends on costs). We started off the year in a great place after prototyping and solidifying the game design and with our art teams working well ahead of schedule last year. 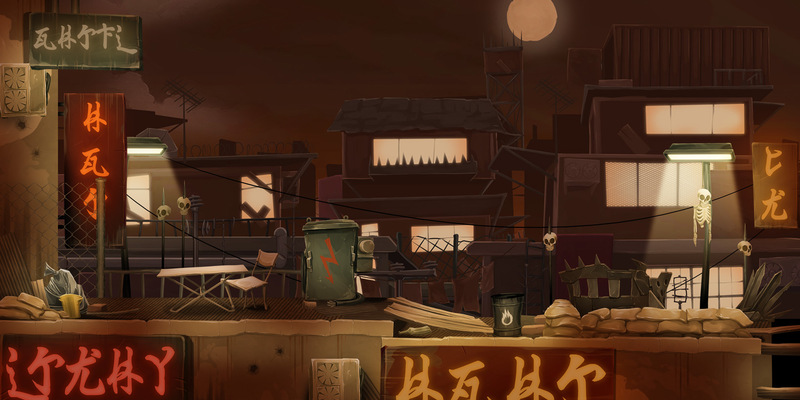 A mockup of the Rooftops Scenes. 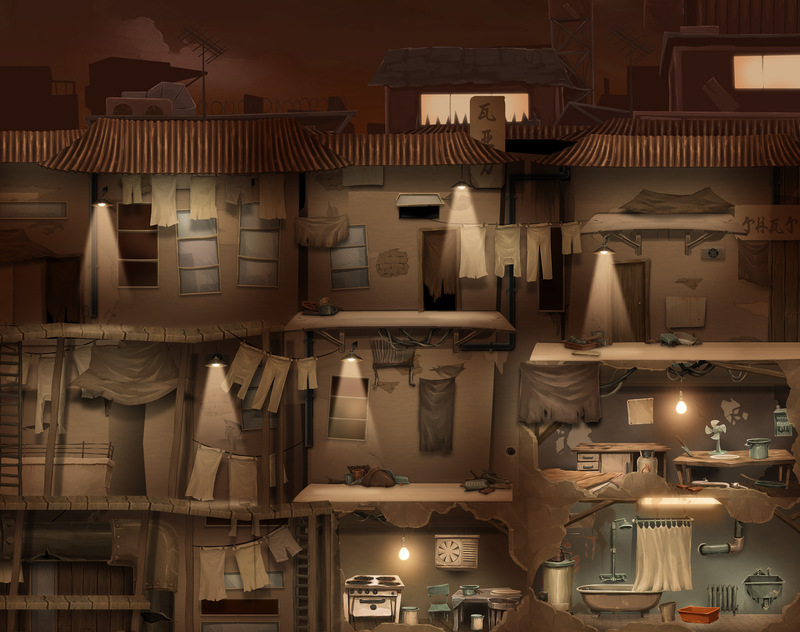 And here is a mockup of the internal area. 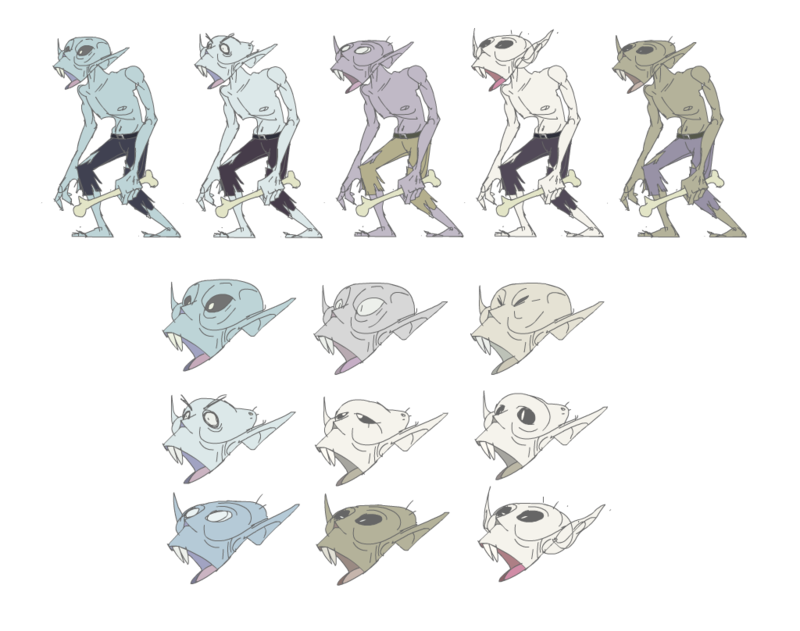 We have new enemy types in the game and here are concepts for our Bone Throwing enemy. 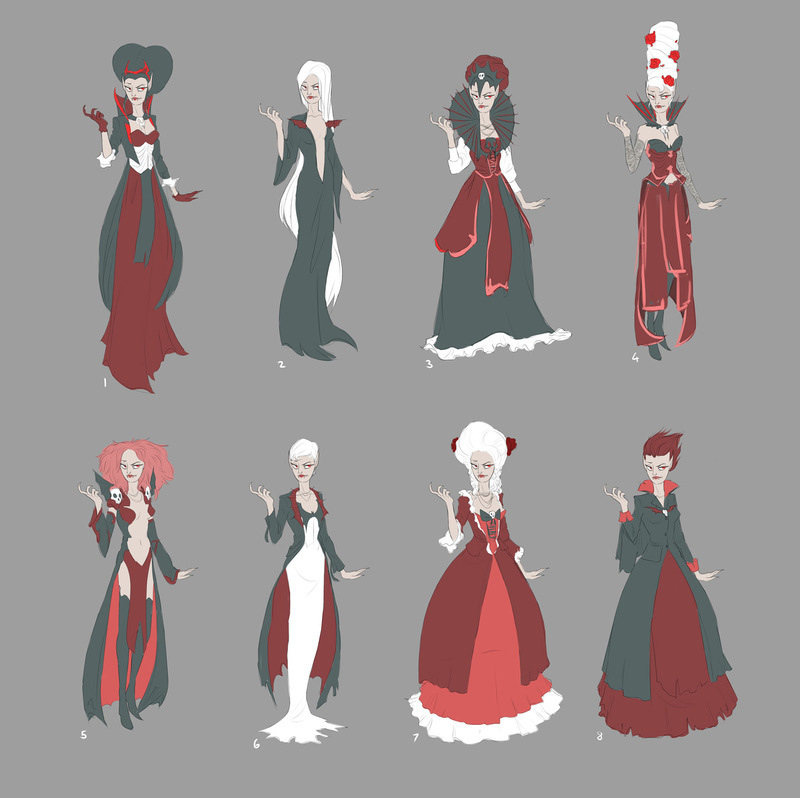 Finally we'd like to introduce our Big Boss the murderous Madam Moroi! 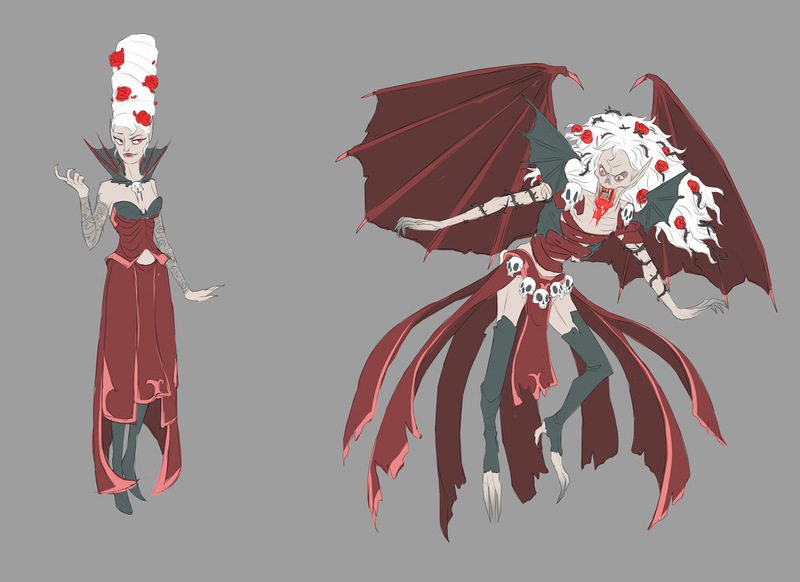 Concepts for our Boss Madam Moroi. Moroi before and after transition states. Well that's all for now! Keep coming back and we will keep you updated on Damsel!